Q : what happened to the recipes? A : w.e.f 2013, recipes taken from cookbooks and food mags have all been taken down. they will also not be posted in future. 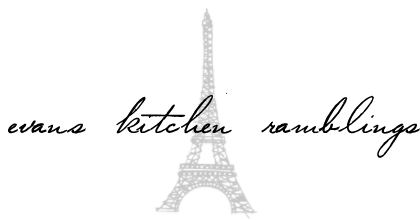 for recipes taken from websites, links will always be provided. due to time constraints, i will not be translating japanese recipes. please use google translate. Q : is hidemi sugino's le gout authentique retrouve available in english? A : there is no english version at this moment. ingredient list in the book are in both japanese and french. there are also step by step photos. if you're familiar with entremet-making, i don't think it will be a very big problem. Q : could you recommend patisserie books in english? 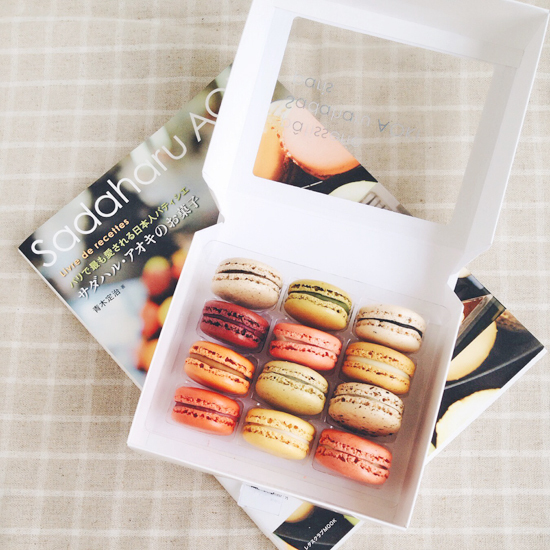 A : english cookbooks on french/japanese pastries are few and far between. however, there are a couple which i think are quite good - they are the ones by pierre herme, dessert fourplay and sugar rush by johnny iuzzini, simply beautiful by antonio bachour, chocolate couture by william curley, sucre by laduree as well as the new patissiers by olivier dupon. these titles are all available on amazon and book depository.